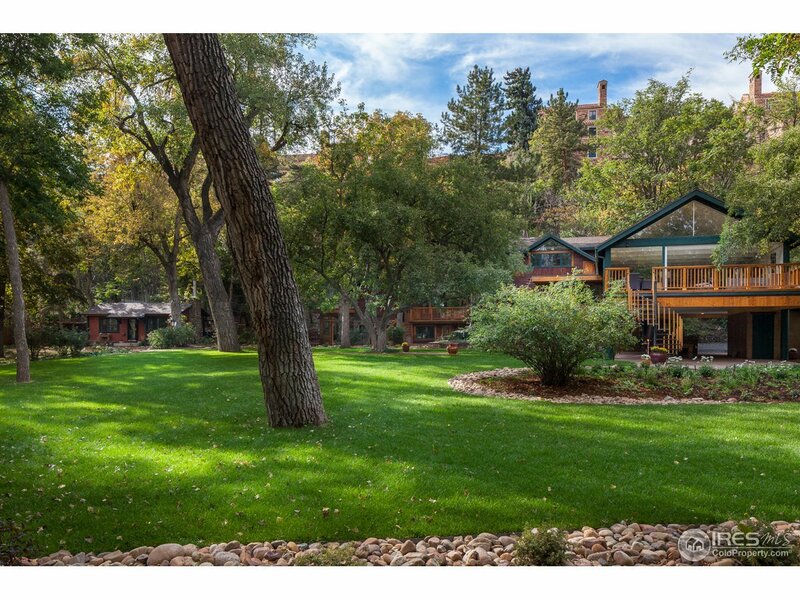 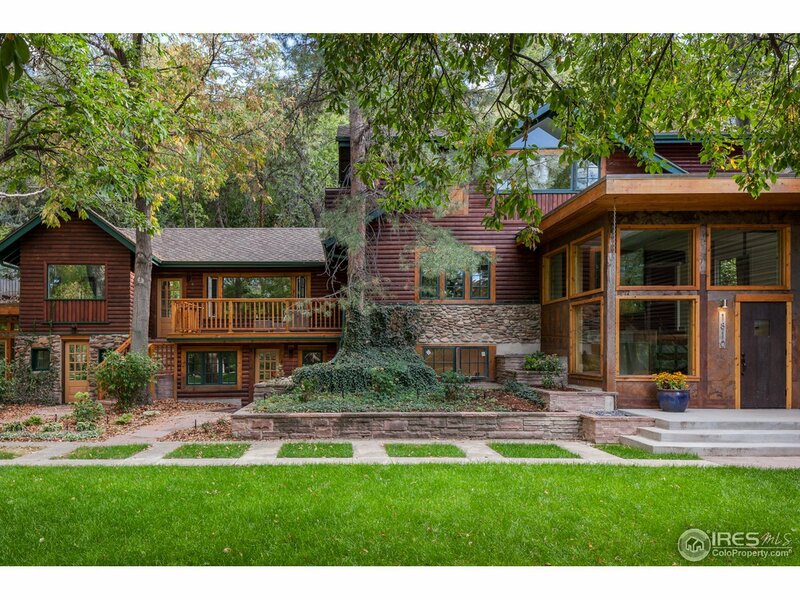 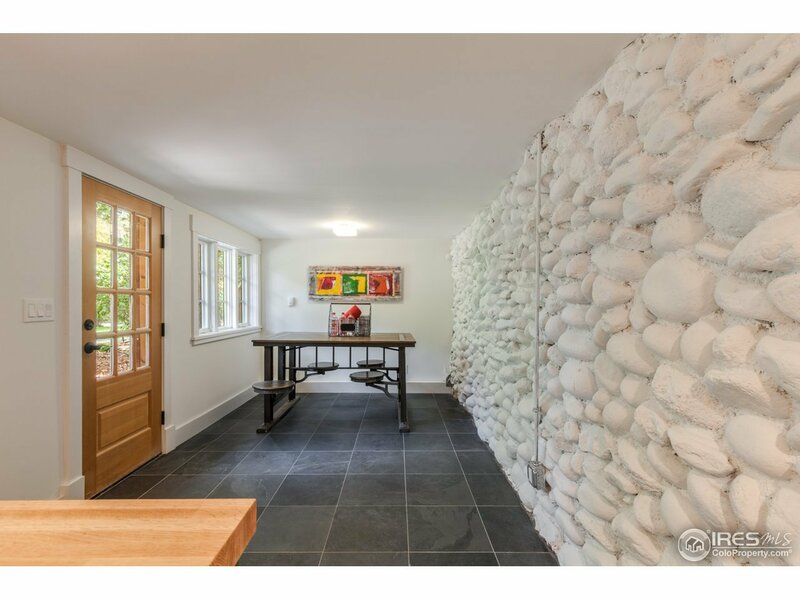 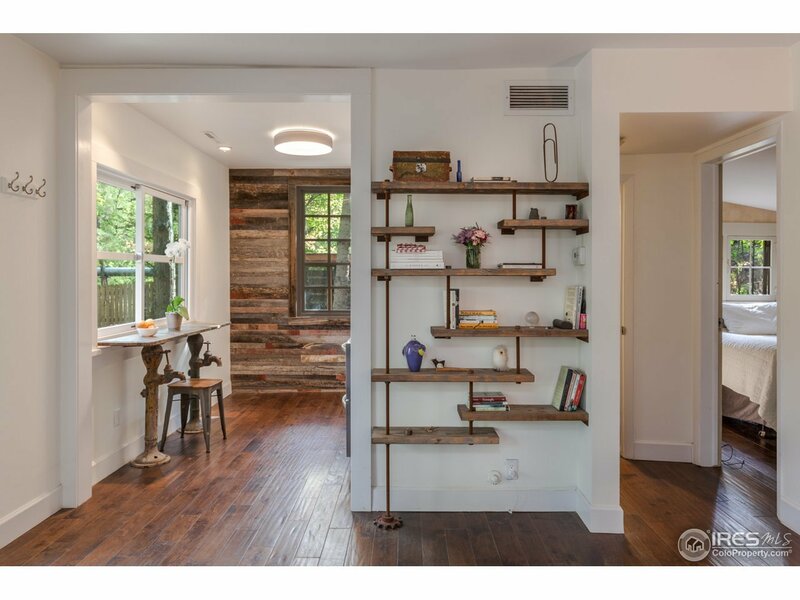 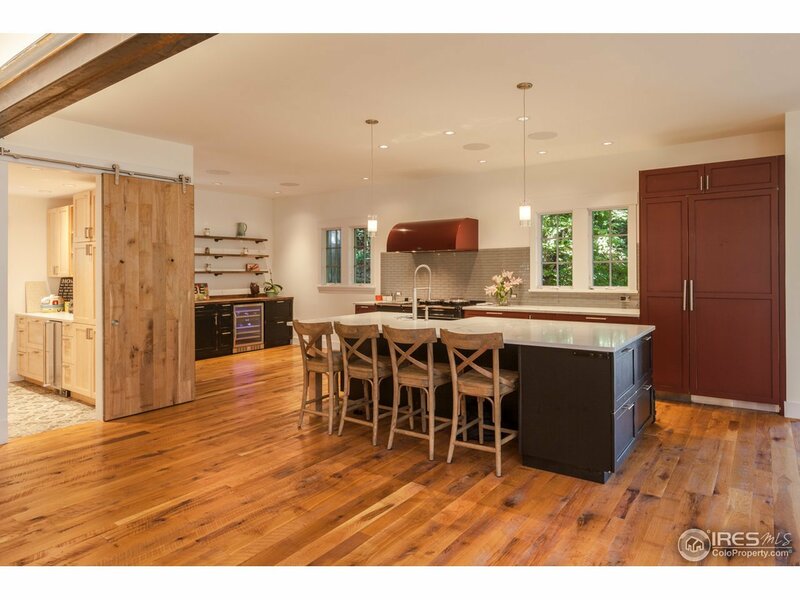 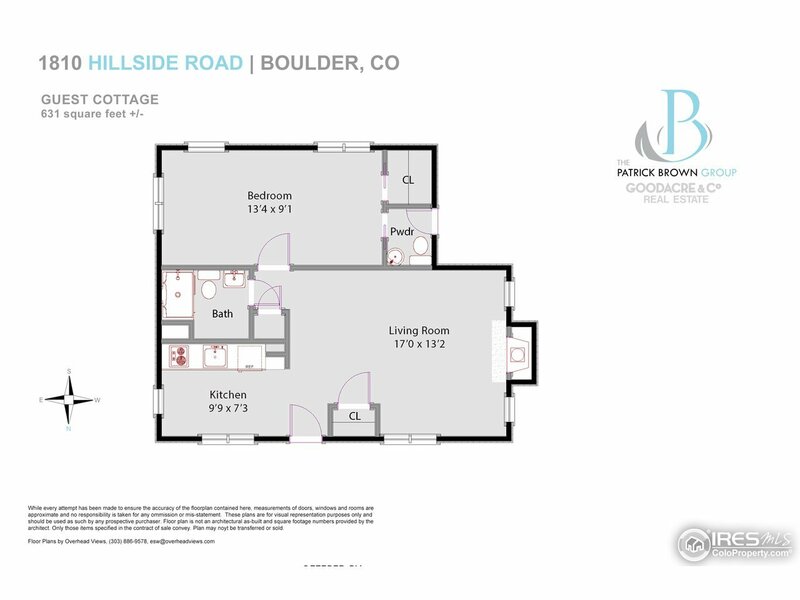 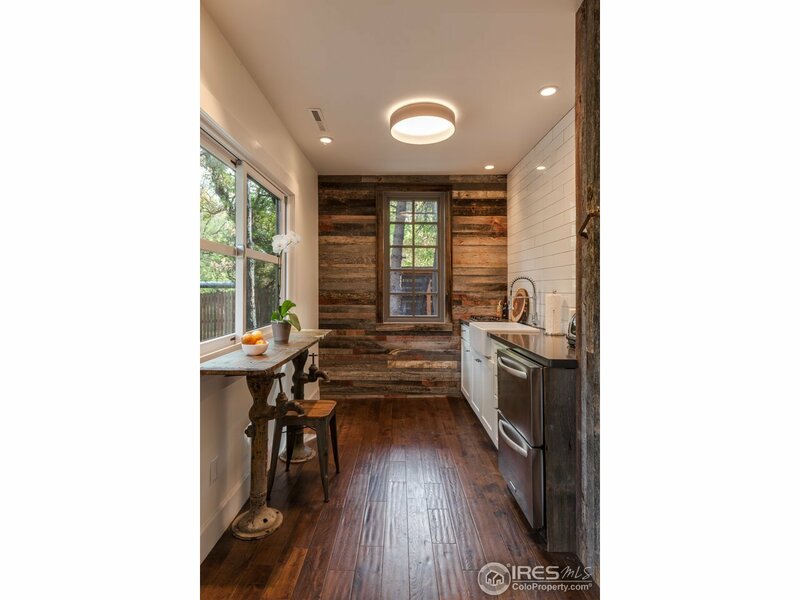 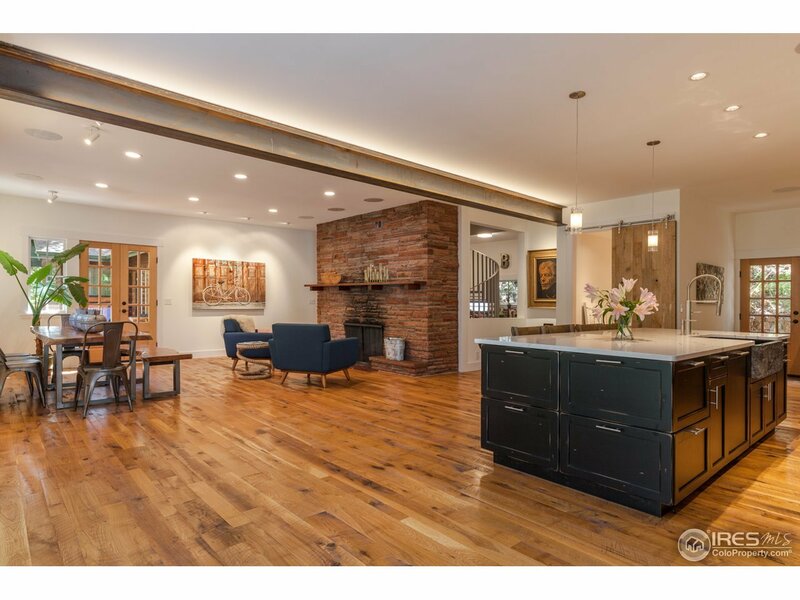 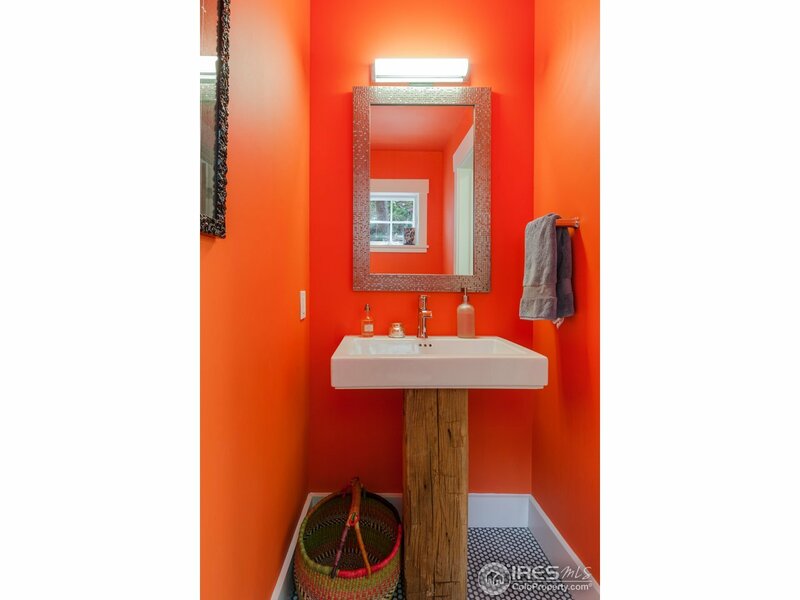 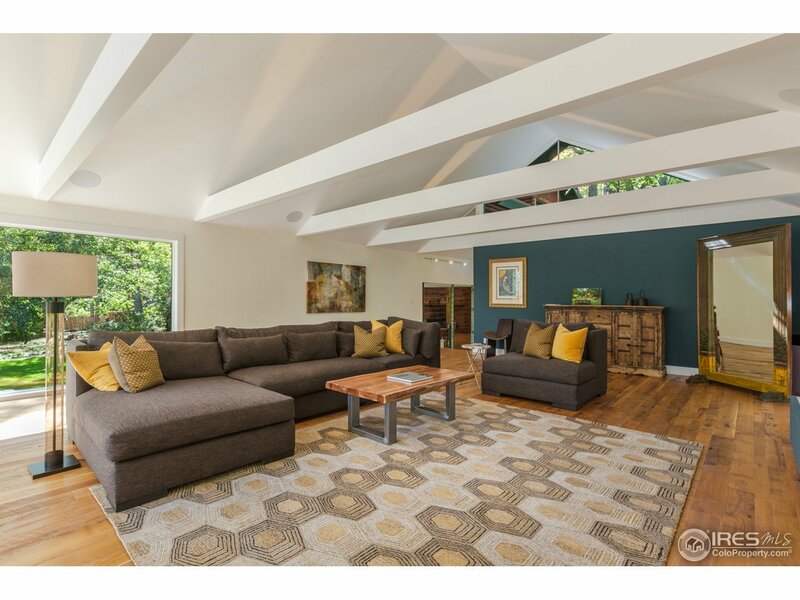 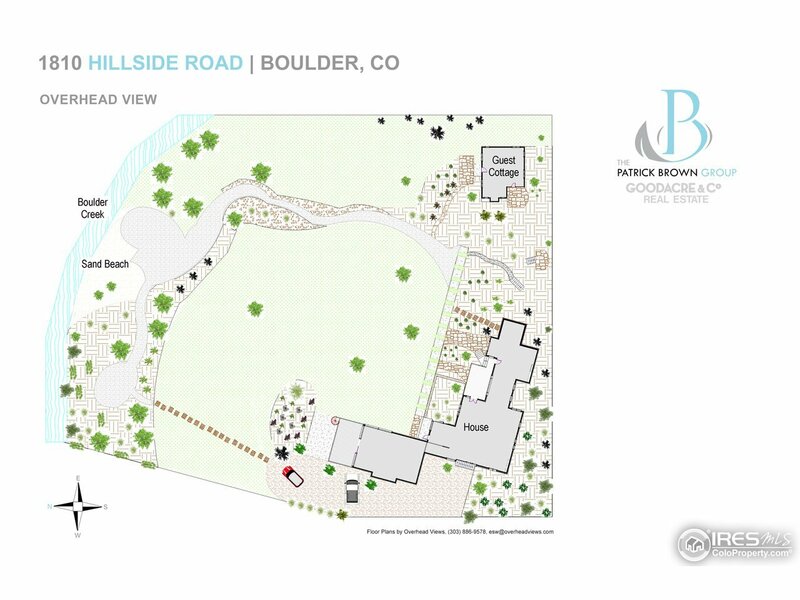 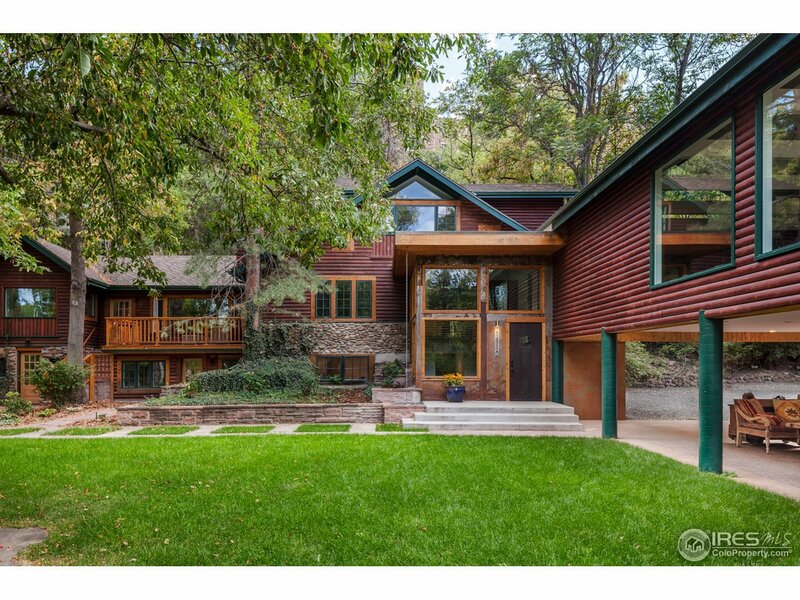 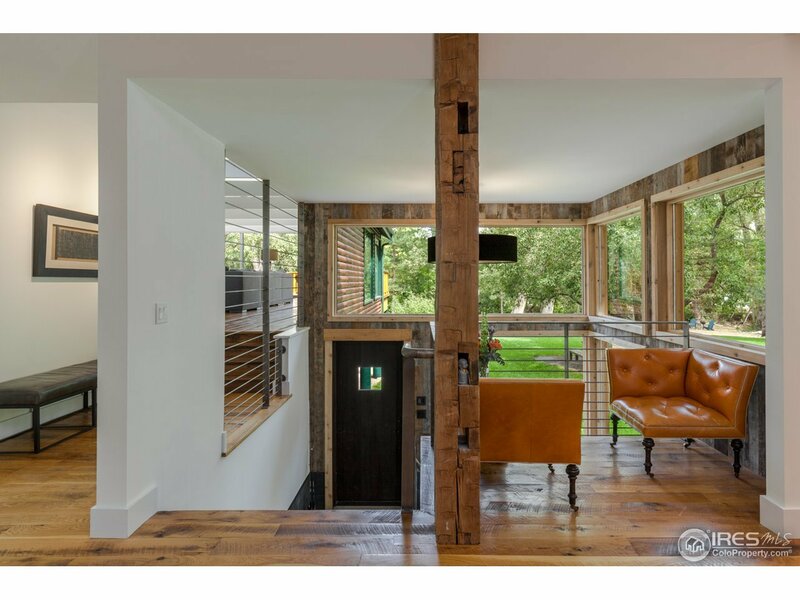 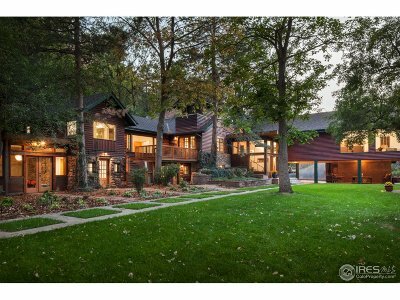 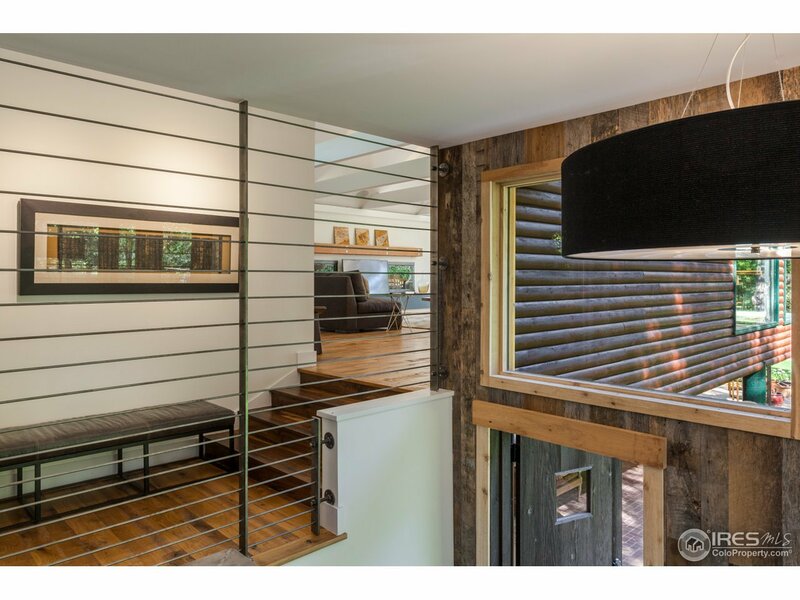 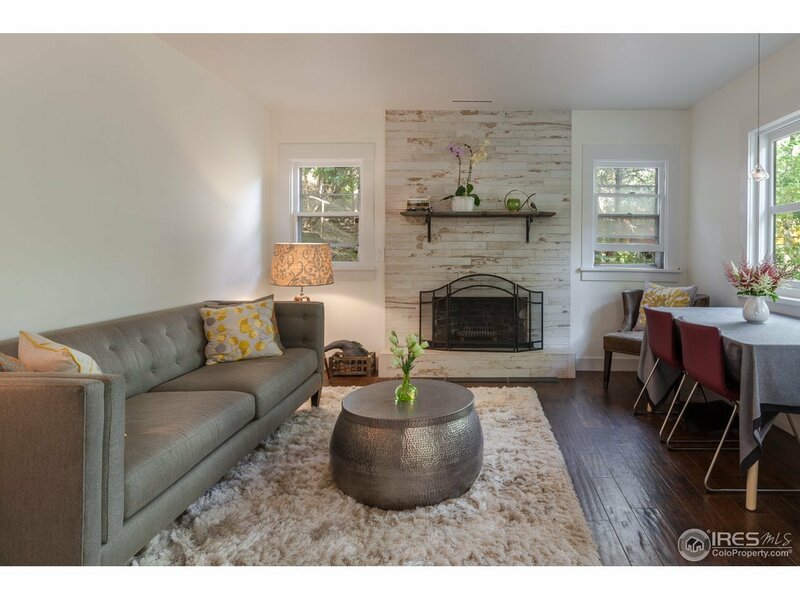 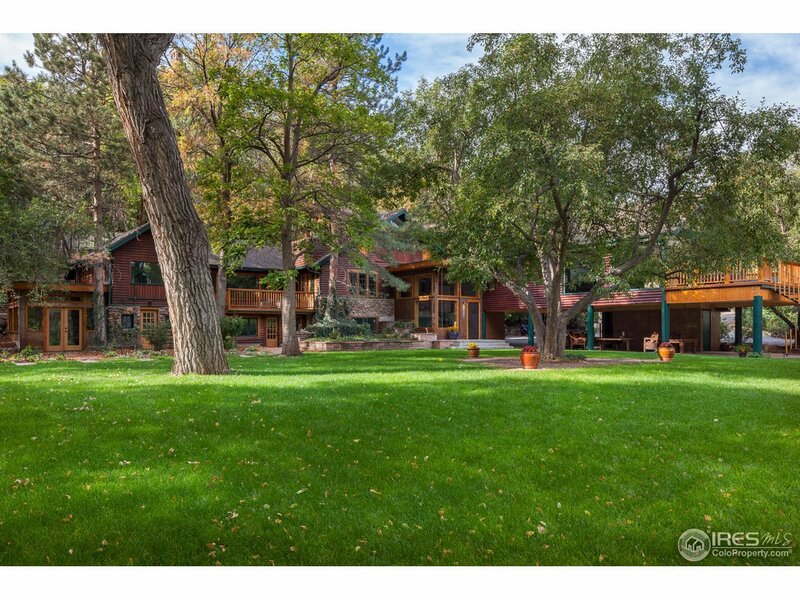 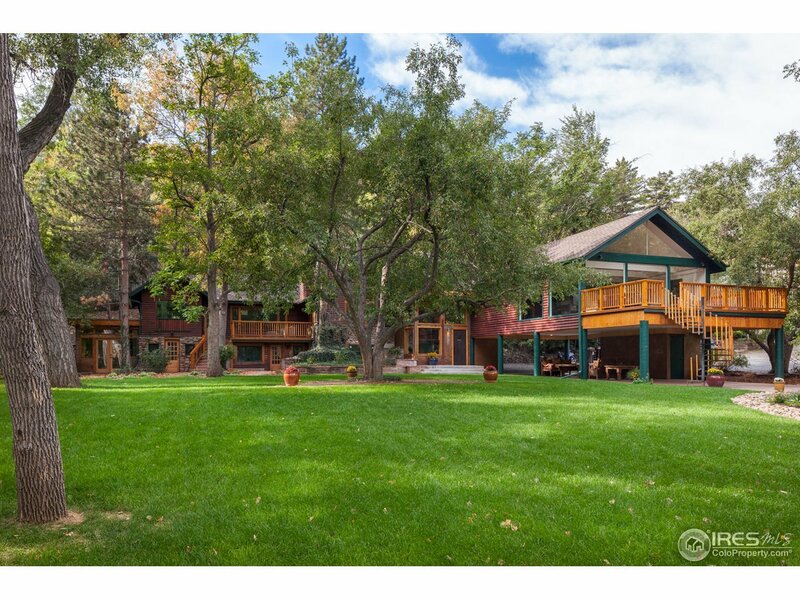 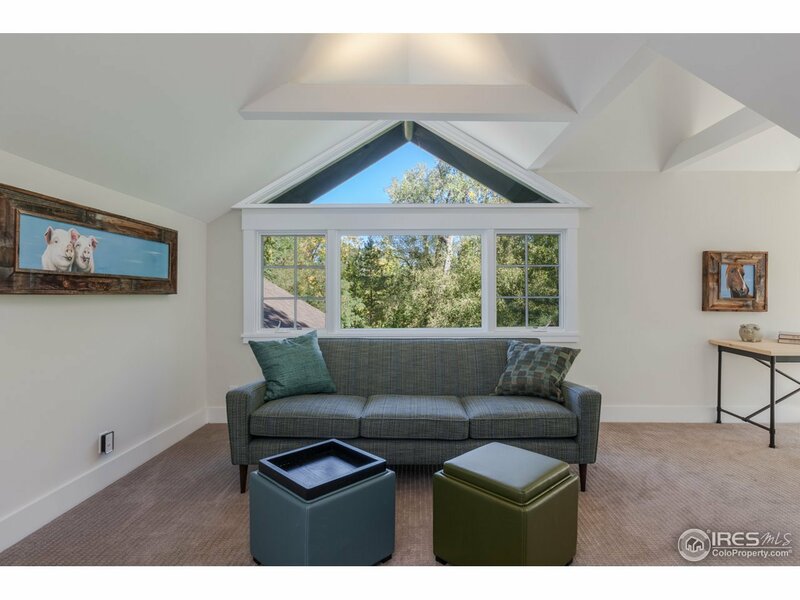 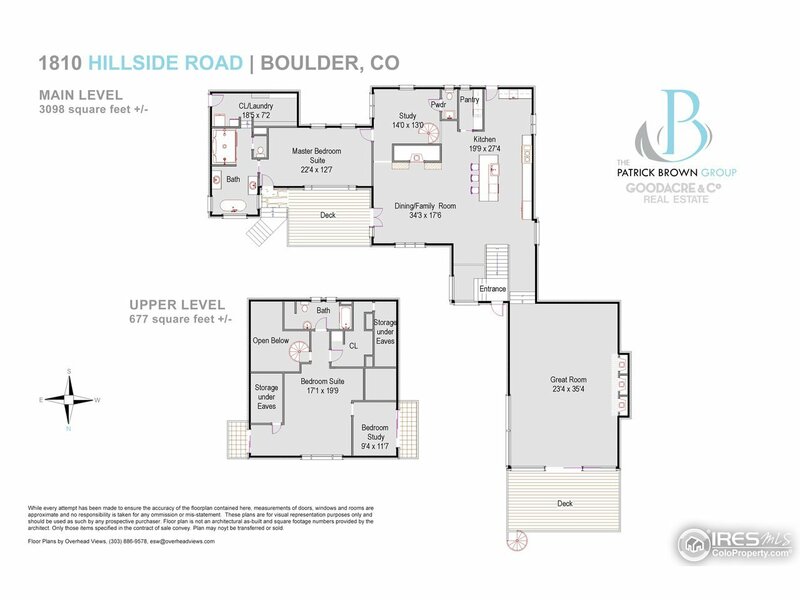 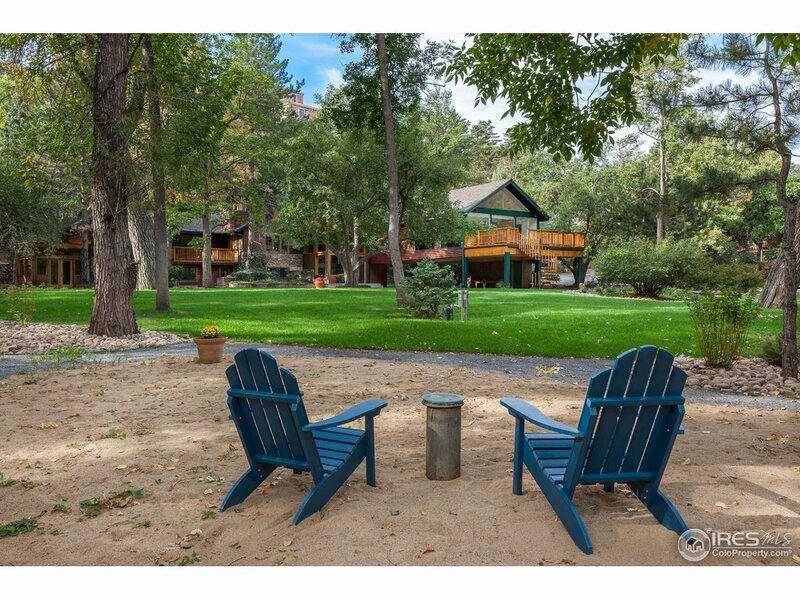 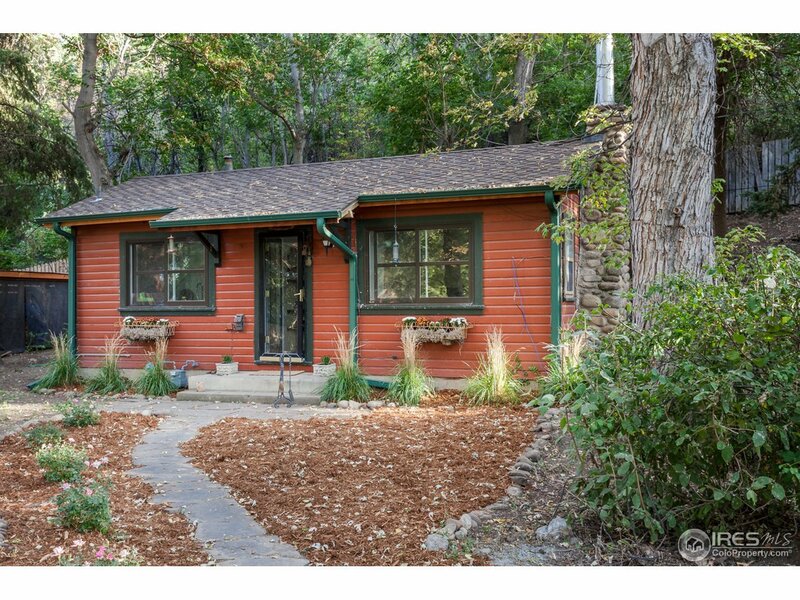 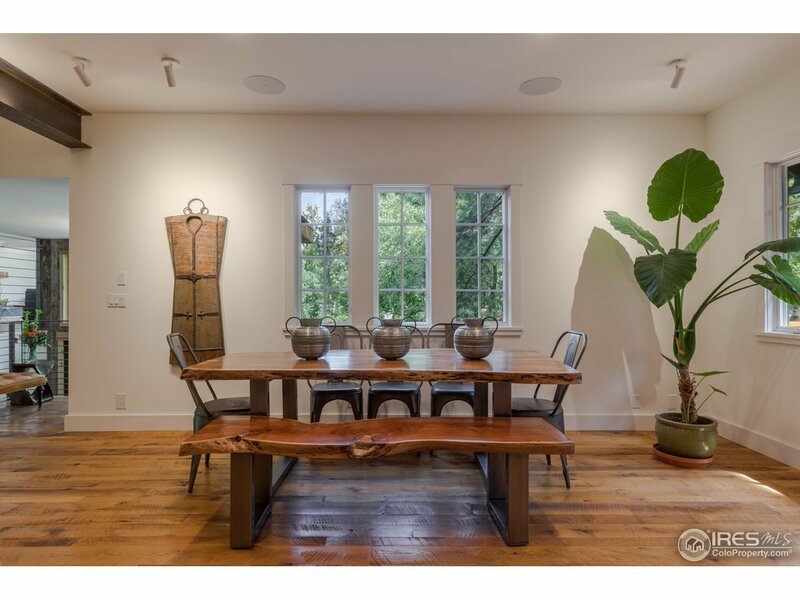 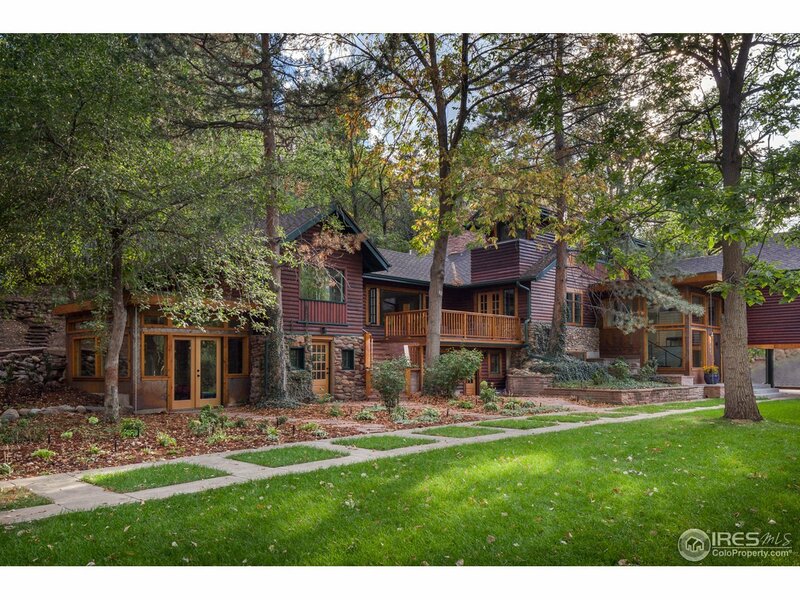 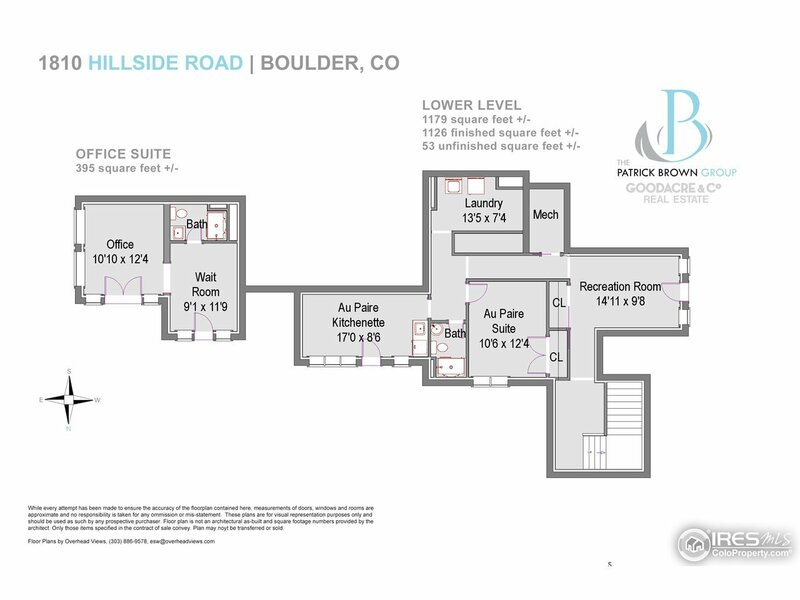 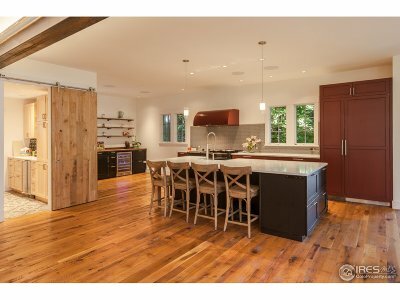 Once in a lifetime opportunity to own a sprawling secluded estate in downtown Boulder! 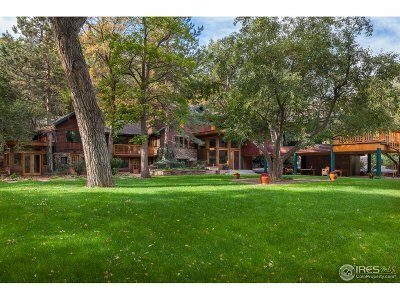 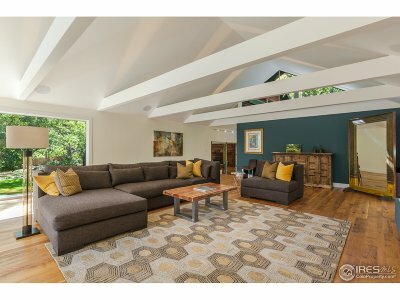 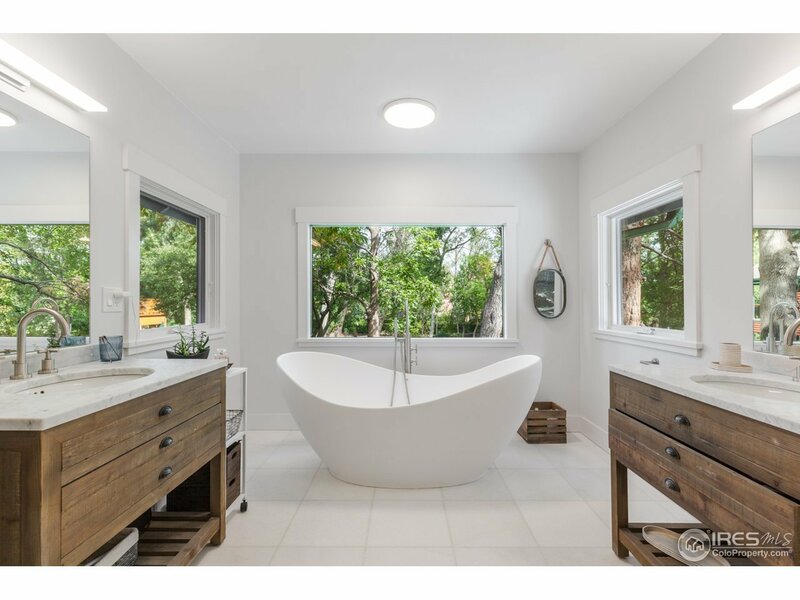 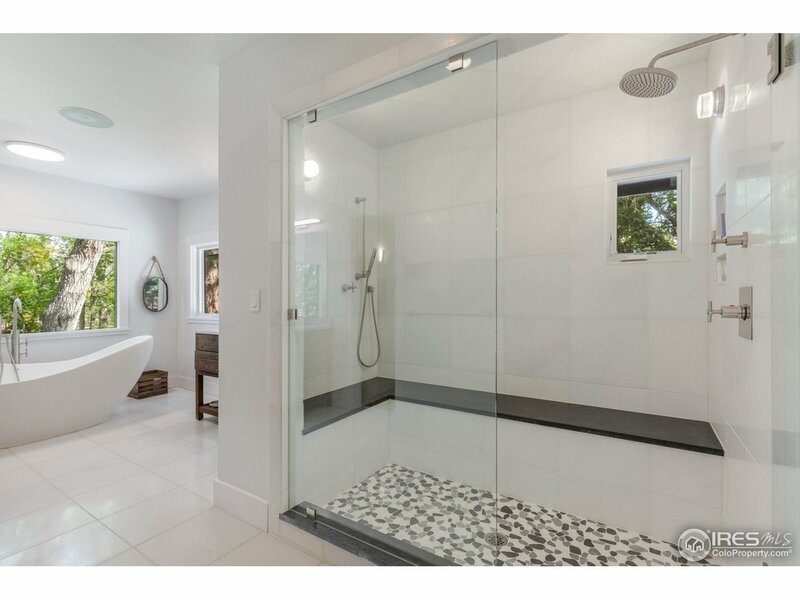 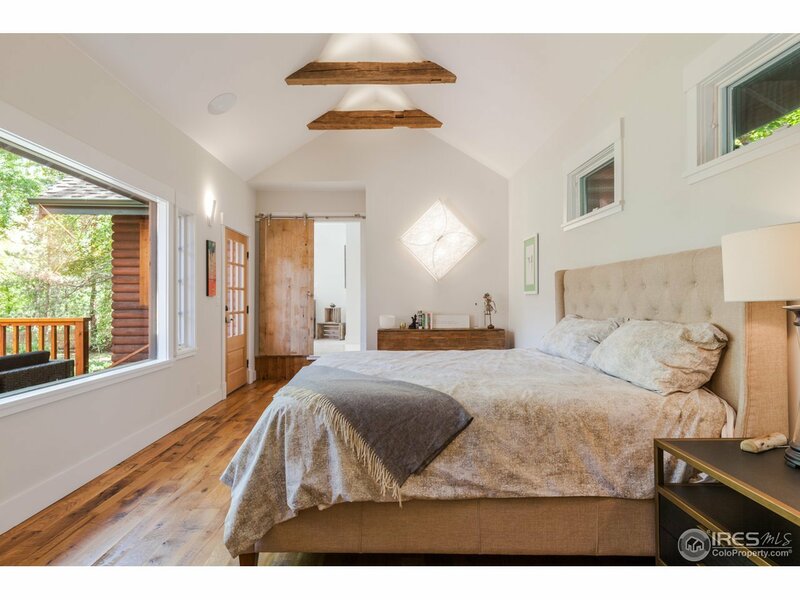 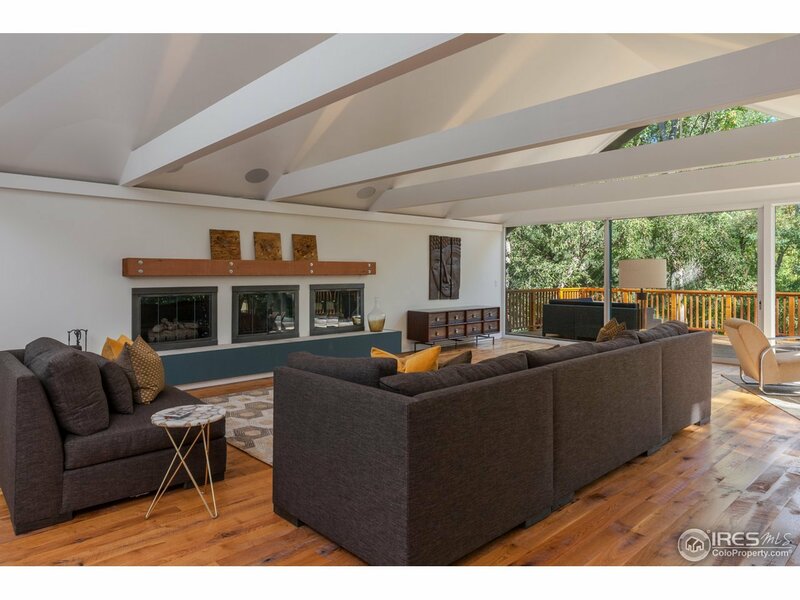 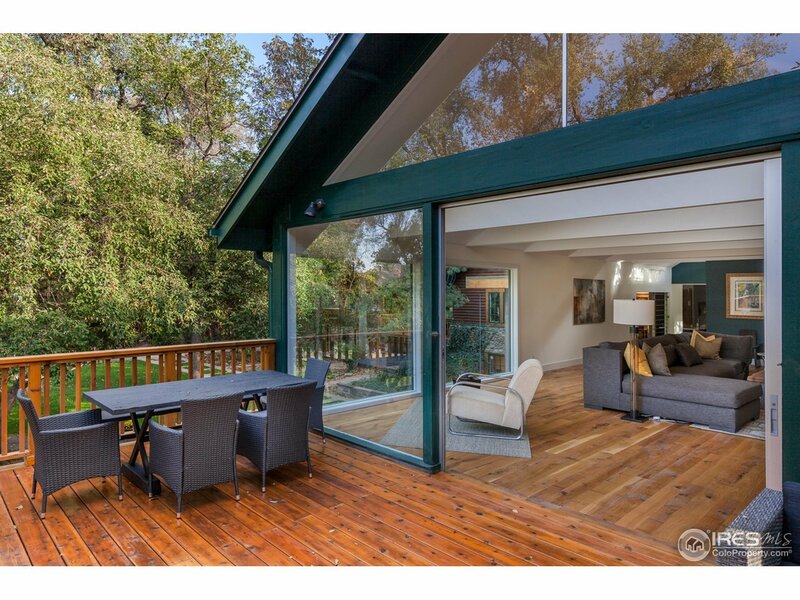 This spectacular 1.2 acre sanctuary has over 200ft of Boulder Creek frontage within steps of world class restaurants,shopping,cultural venues & trails. 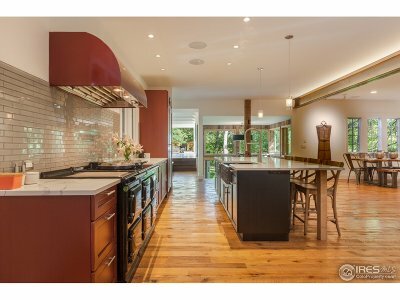 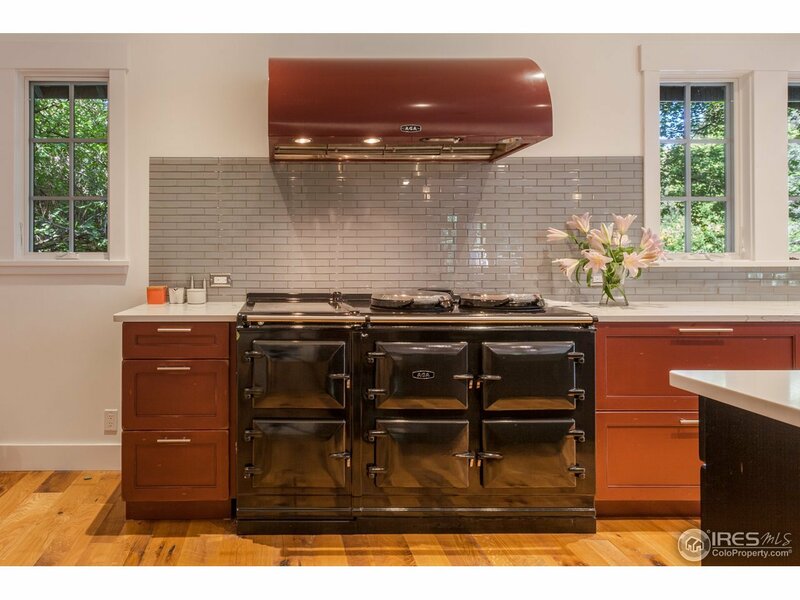 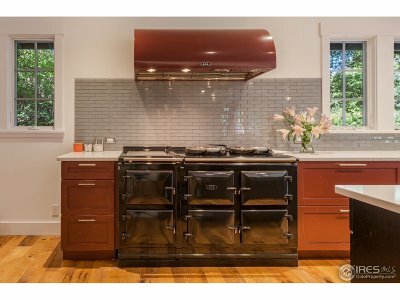 Fully restored in 2018 w/ the finest craftsmanship & finishes available,this 6bed/7bath estate boasts: chef&apos;s kitchen w/ AGA range, 100 yr old reclaimed flooring,walls of windows, stunning master retreat, guest house w/ full kitchen, plus so much more!